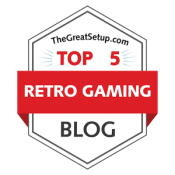 During this year Indie Retro News has been keeping you up to date on the latest port news that has been released on the Atari 8bit or C64. One such port which took us by surprise for example, was the latest C64, C128 and Plus4 port of the ZX Spectrum game ' Gunfright ', which was first released back in the 80's by Ultimate Play the Game and then later ported over to the Atari 800 as a Z80 to 6502 conversion by MariusZX. That same C64, C128 and Plus4 port which was based on that Atari 800 conversion has once again appeared in our news feeds, but this time as a further improved release by Rod & Emu. 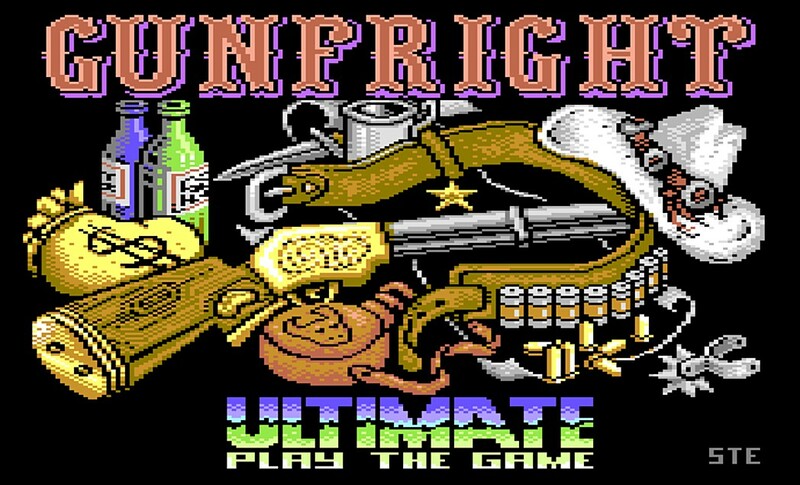 You can read our big write up (HERE) which is based on the first C64 release, but this latest version has a number of improvements such as a new loading screen by STE, conversion screen on the Plus4 by Luca, a new front end for the C128 VDC Version, a slowed down bandit draw speed to be more in line with the Spectrum, and C128 versions are now both SuperCPU compatible!